Derma Medical specialise in cosmetic injector courses for medical professionals in both Australia and internationally. We are a worldwide training centre of excellence in Aesthetic Medicine offering Anti Wrinkle & Dermal Fillers training courses. We were founded in the UK where we are the number 1 cosmetic injectables training provider. We are committed to the highest standards of nonsurgical training in-line with the latest guidelines. For new practitioners we offer a 1 Day Foundation or 2 Day Combined training course covering everything you need to start practicing. 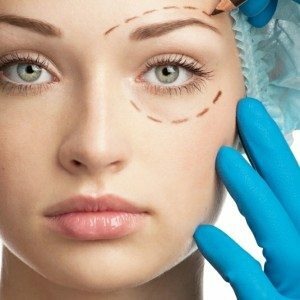 Experienced practitioners can complete our Advanced Course, Lip Filler Masterclass and Advanced Masterclass in Facial Contouring all designed to further your knowledge and skill in cosmetic injecting techniques. We run regular courses in Brisbane, Melbourne, Perth, and Sydney. 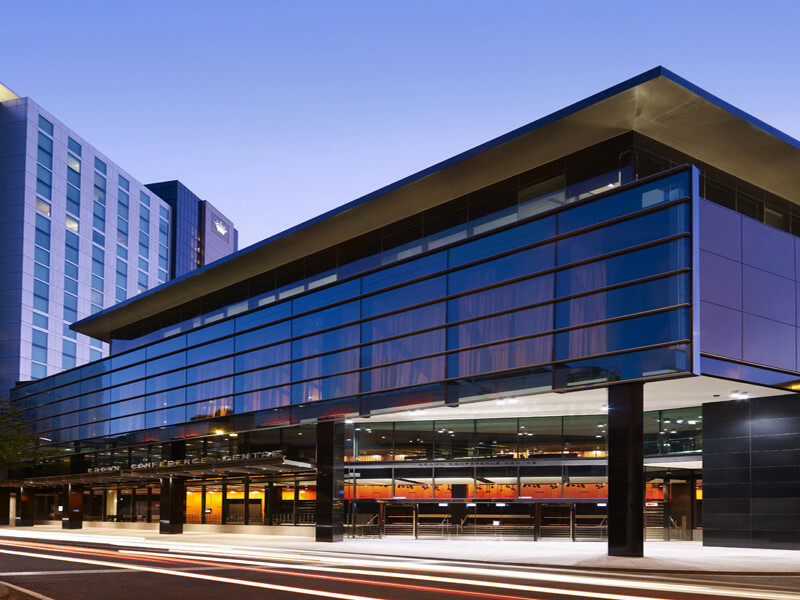 We now train hundreds of delegates in Australia every year. Our range of cosmetic training courses for cosmetic injectors will take you on a journey from beginner to expert. You will be fully prepared to join the already thriving facial aesthetics industry. 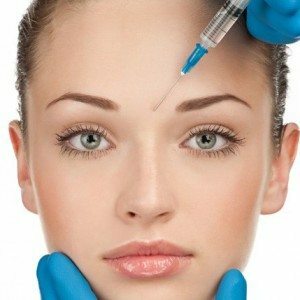 Why Choose Derma Medical for Cosmetic Injector Courses? ✓ Accredited Cosmetic Injectables Training Courses: For Doctors, Dentists and Registered Nurses in Australia. 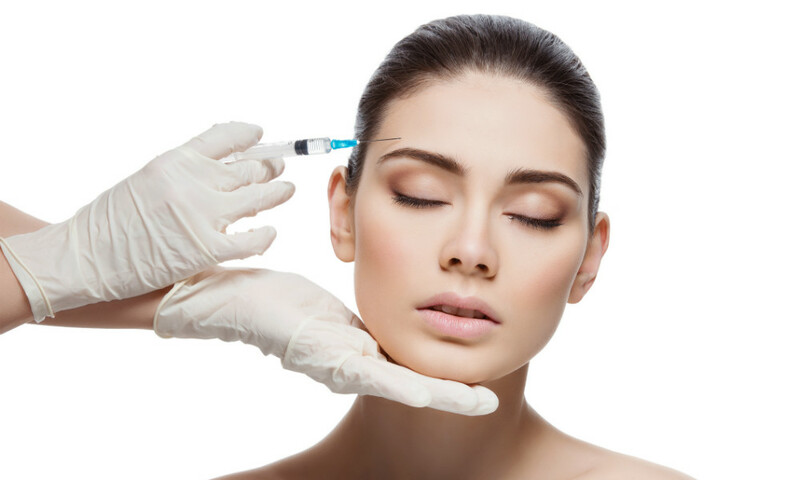 Our cosmetic injector courses are designed to satisfy the latest guidelines for Aesthetic Medicine. ✓ More Live Cosmetic Models: All our courses include 50% practical work on live models with over 30 cosmetic models on each combined training weekend. ✓ Learn Unique Facial Landmarks: Learn safe injection zones using our easy to follow landmark based training system to minimise complications. 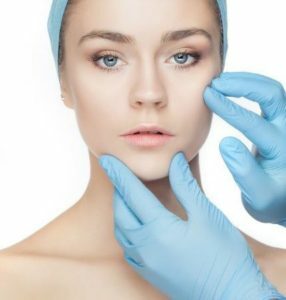 ✓ Clinic Employment Opportunities: Learn all common Anti-Wrinkle and Dermal Filler treatments making you more employable in the eyes of cosmetic clinics. 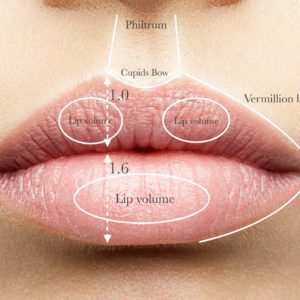 ✓ Learn Cutting Edge Techniques on our Masterclasses: Become the Complete Cosmetic Clinician with our Lip Filler Masterclass and Advanced Masterclass in Facial Contouring. mobile practitioner or opening up your own clinic. ✓ Aftercare Support: Our team of aesthetic doctors are on hand to answer any queries you have for 3 months after the course. ✓ CPD Accredited: As a CPD member, You will earn 8 CPD points for each Derma Medical training day you complete. ✓ Internationally Recognised Training: We train at prestigious venues across the UK, Sweden, Australia and UAE. Every patient is different and we always use live cosmetic models for all practical sessions in our cosmetic injector courses to ensure you get lots of valuable practice before starting on your own. 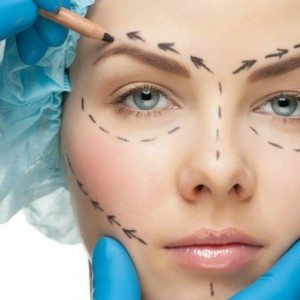 We teach you to consult patients, map out landmarks on the face, safe injection techniques and give aftercare advice. Our practical work is similar to a real live clinic setting and ensures you can start practicing safely and confidently, immediately after training. Cosmetic Indemnity Insurance is not currently a legal requirement; however we would strongly recommend you get cover. Our Cosmetic Injector training courses are accredited by Australia’s two leading aesthetic insurers, Medisure and HPI online. You will receive certificates upon graduation allowing you to gain insurance. Delegates will gain competencies with and understand all the major different manufacturers of anti wrinkle products. Once certified you will be able to order anti wrinkle products through a prescription. Non prescribers can buddy up with a local prescriber or use a prescriber service for patient consultations and ordering products. Dermal Fillers can be ordered through online pharmacy services or directly from the manufacturers. I have recently completed the Lip filler masterclass and the advanced anti wrinkle & fillers with Sanah & Zack. The courses were brilliant and in depth. I would highly recommend. I will definitely continue to train with Derma Medical. I thoroughly enjoyed this course. I was taught on numerous techniques by clearly experienced clinicians . More importantly I was given advice n how to jumpstart my own career. Inspired Cosmetic Injectables Training!!! Attended both foundation and advanced courses. Both were excellent, organised and led by a panel that are well-versed in the most common as well as advanced procedures. 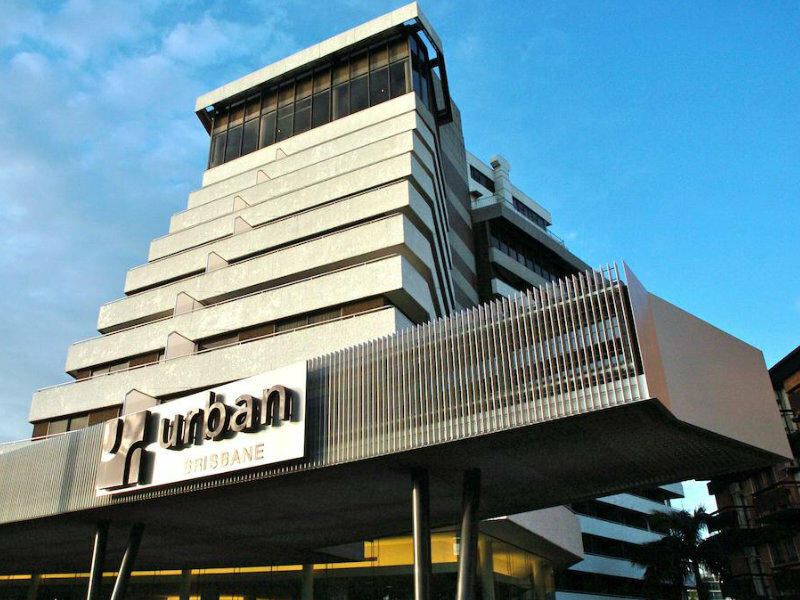 The ‘landmark’ based method to training presents a unique edge over other available courses. Money definitely well spent.